Russian-American emigre Max Weber (1881-1961) was one of the most influential Modernists in America in the early 20th century. For the first time, this book examines Weber in a European context, highlighting his crucial role in the cross-cultural dialogue between Paris and London and his important influence on the British avant-garde. A series of fascinating illustrated essays explore Weber's connections to Matisse, Picasso and Henri Rousseau, showing how the French artists' influence on him was also transmitted to British artists outside of France who shared a common goal. The writers analyse the artistic and personal relationship between Weber and photographer Alvin Langdon Coburn (both important innovators and disseminators of Modernism), and investigate Weber's participation in the 'nameless' 1913 exhibition in London of works by the Grafton Group, which included Vanessa Bell and Wyndham Lewis. 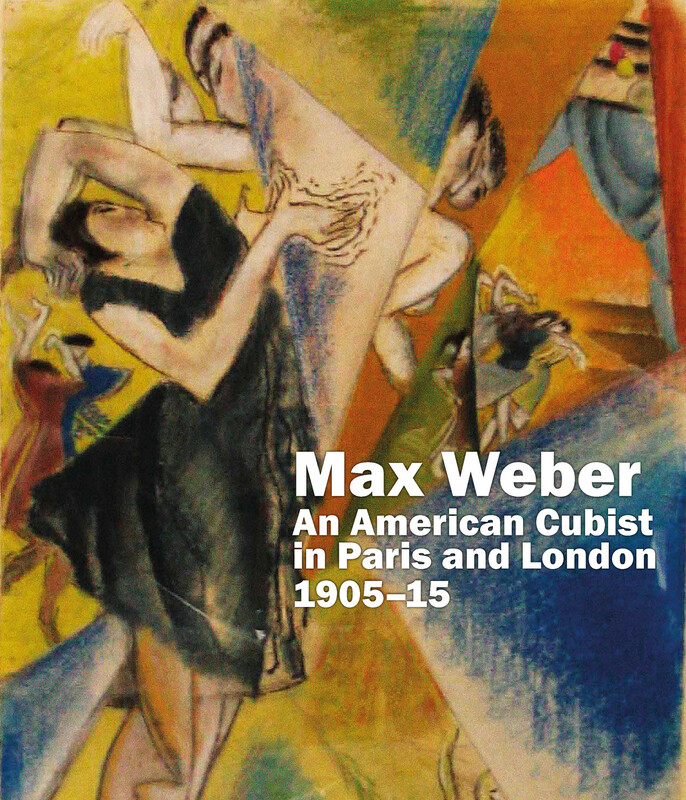 Featuring a number of little-known illustrations and comprehensive, scholarly endmatter, Max Weber: An American Cubist in Paris and London, 1905-15 is an essential reference work for all those interested in the development and dialogues of artistic Modernism.